Personalise pretend computer play with My Own Leaptop™! 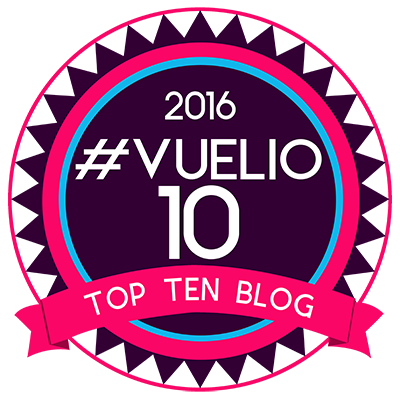 Choose and download songs for a custom playlist, explore 6 learning activity stations and personalise emails for your child to enjoy! Parents can connect to the online LeapFrog® Learning Path for customised learning insights and ideas to expand the learning. Join Scout the dog for fun computer play, with the Leapfrog My Own Leaptop. This fun play laptop has six entertaining play modes that teach you a variety of skills. It can be easily set up to know your name , send you personalised emails from family and friends, and can even download music for you to listen to! You can play fun learning games that teach you about the alphabet, music, and animals , and you can listen to Scout the dog’s blog , where he tells you about his day! Leapfrog My Own Leaptop Scout is a fun learning toy that teaches you about computers, and a variety of other skills. Please note: some functions require a computer with internet access to set up. I love, love, LOVE this product. Ever since I saw the Leapfrog products at Cybermummy I have been in love with these toys. I was over the moon when I received one for review, I think I was more excited than my three year old. I followed the instructions after letting him play around with it in test mode, which is great itself. Then set it up on the web, which is very easy, you just plug to cable in from the leaptop to your pc or laptop and the wizard will come up. The website allows you to setup some very cool stuff for your kid, including personalised emails and the songs you want the laptop to play, whether it classical or more traditional nursery rhymes. My three year old Lucas waited patiently at my side while I set this up and I will never forget his face when he switched it on, and Scout the wee dog said “Hello Lucas”. His face lit up and he was jumping up and down. Now both my husband and I work with computers so we are always on our laptops, naturally Lucas wants to help out. So when he got a laptop of his own he was over the moon, he clicked on the email button and it read an email addressed to him and said love mummy or daddy or whomever you set it up for. It really is a special thing. You can change them on a regular basis and you can change the child’s name if you have more than one. 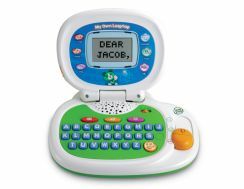 Not only does the laptop make the child feel special, but it teaches them the alphabet, sounds. music, etc. It is a great learning too for the little ones. Best of all, its portable, doesn’t have an bits that you can lose, is sturdy and robust. I would recommend this to everyone with a child from 2 up to 4, its fantastic. Check out their website for further information. Thank you very much Leapfrog for give me this Leaptop to review. 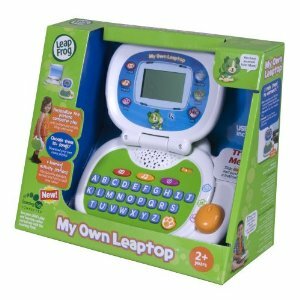 It Is Coming..... National Wrapping Day That Is..
Hi I wanted to buy leapfrog enterprises my own leaptop green /White MODEL older version which is shown here in the picture. It speaks kids name Whenever its switched on. Newer version don’t have this feature. Thats the reason why I specially looking for the older version. Can anybody helps me where can I buy the same older version item. I saw only newer version available in many sites. I’m very thankful to you in this regard. Please reply with the version /model details and links to buy the same product.